A SOBERING fact at the heart of the Loughinisland report is that it links the state to a loyalist arms shipment used in over 70 murders and to a man whose gang was linked to 120 loyalist killings on both sides of the Irish border. The inquiry into the loyalist murder of six Catholic men watching football in a Co Down pub in 1994 was a sharp reminder that the 'past' retains the ability to shock. Observers were surprised by new findings over an arms smuggling plot by loyalist groups including 'Ulster Resistance', an organisation that the DUP helped launch in 1986, but later ditched. And in the days before the Loughinisland report, an inquest heard harrowing memories of the IRA murder of ten Protestant men in an infamous ambush near the Co Armagh village of Kingsmill in 1976. The shocking episodes raise fresh concerns that government failure to deal with the past could disrupt the political future. The late 1980s was a frenzied period of the Troubles, when unionists and loyalists felt betrayed by the Anglo-Irish Agreement, in which Britain gave the Irish government a formal role in Northern Ireland affairs. On the stage at the Ulster Hall event were prominent DUP members: the then leader Ian Paisley, Peter Robinson and Sammy Wilson who was Belfast's Lord Mayor. Other rallies were held throughout Northern Ireland and it was reported that the late Ian Paisley said he was ready to give Ulster Resistance his “undivided support”. Peter Robinson was later pictured wearing Ulster Resistance’s trademark red beret, but he characterised the group as a kind of doomsday option for unionists. When an arms cache linked to Ulster Resistance was subsequently uncovered in late 1988, the DUP said it had cut ties with the group long before and that at no time during its association with Ulster Resistance had anything been done that was outside the law. 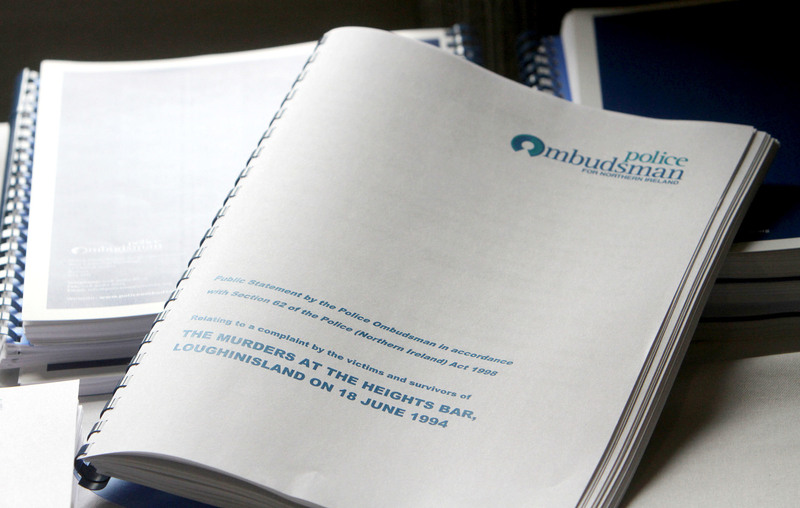 The Loughinisland report made no allegation against the party. But the ombudsman's inquiry did recount the separate activities of paramilitary members of Ulster Resistance, recounting that their clandestine search for weapons began within weeks of the November 1986 Ulster Hall rally. 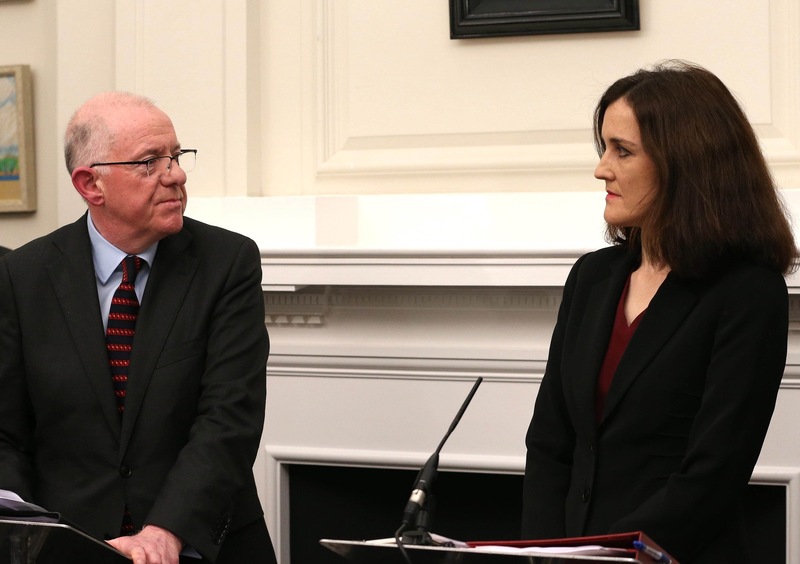 “My investigators have seen police intelligence that in December 1986 senior members of the UDA, UVF and Ulster Resistance met to discuss the purchase and importation of arms with funds jointly raised by the three organisations,” said the report. 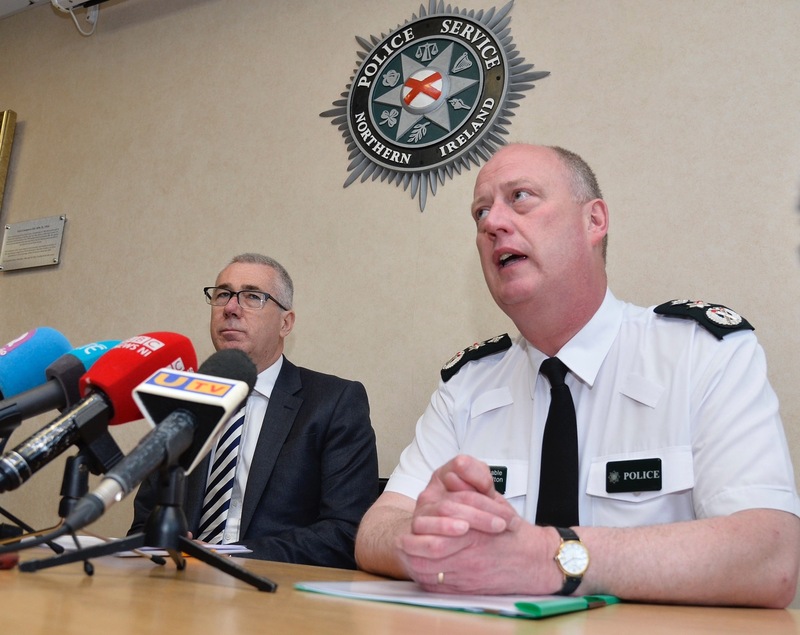 A £100,000 arms bill was funded by a UDA robbery at the Northern Bank in Portadown. The UDA, UVF and Ulster Resistance later succeeded in smuggling arms into Northern Ireland, which included two of the guns used at Loughinisland. The report said weapons from the shipment were also linked to “at least 70 murders and numerous other attempted murders”. The Loughinisland inquiry also examined information that connected the weapons to James Mitchell, a deceased former RUC Reserve Constable, confirming he was tipped off ahead of searches at his Co Armagh farm. He had already been linked to the Glenanne Gang, a group of loyalists and security force members connected to 120 killings on both sides of the border. Many elements of the arms deals were already known, but the ombudsman Michael Maguire concluded: "Despite being implicated by intelligence in the importation of these weapons, senior members of the UVF, UDA and Ulster Resistance were not subject of police investigation." In a key finding, his report concluded: "I have found that [RUC] Special Branch held intelligence that paramilitary informants were involved in a range of activities, including command and control of loyalist paramilitaries; the procurement, importation and distribution of weapons; murder; and conspiracy to murder. They have not been subject to any meaningful criminal investigation." Twenty-four hours after the release of the Lougninisland report, police have now confirmed details of the planned investigation into the alleged activities of the state's top agent in the IRA. The agent codenamed Stakeknife is the focus of an investigation examining over 50 murders. The independent police probe will also examine the actions of other IRA members as well as security force agent-handlers. Recent weeks have also seen the opening of an inquest that recounted a harrowing set of murders attributed to the IRA. In 1976 gunmen ambushed a mini-bus carrying textile factory workers outside the Co Armagh village of Kingsmill, asking the men on board their religion before telling the only Catholic on the bus to leave. The inquest heard graphic accounts of the multiple gunshot wounds inflicted on the ten Protestant murder victims. There were reports of how 18-year-old Robert Chambers, the youngest of the murdered men, called out for his mother as he lay wounded. He was shot at least eight times. Retired State Pathologist Professor Jack Crane likened the killings to those seen in Bosnia and Kosovo. The surprise discovery of new evidence by police sparked an adjournment of the inquest, causing concerns over the further delay. But the powerful testimony brought back memories of one of the most shocking episodes of republican violence from the Troubles. Unionist critics of the peace process have already asked if republicans will experience the same scrutiny as the security forces. In the face of these episodes, can the British and Irish governments, together with the DUP and Sinn Féin, devise a deal to cope with the fallout from the Troubles? The politicians have held three sets of negotiations over the last three years, which mapped out a framework, but fell short of a final deal. In recent years the DUP and Sinn Féin seemed close to agreement, given their readiness to redevelop the former Maze/Long Kesh prison site that is so intimately associated with the conflict. That deal came unstuck and in the last year the British government has dug in its heels, citing national security issues over the control of legacy files. But the emergence of such raw memories and proof that the past can still yield shocking revelations, must set-off political alarm bells. There is a new détente between the DUP and Sinn Féin, which may make it easier to get a deal over the line, depending on the positions of the British and Irish governments. Many bereaved families have detected a desire in some quarters to ensure that the past is 'managed out'. But the events of the last week have shown that it won't work.